While amazing things do often happen in the NBA, it’s not exempt from horrible things happening, too. Because this is a league full of incredible players, massive contracts, and split-second decision-making. Sometimes, owners, players, and GMs make the hilariously wrong call. It happens, like, every year, actually. Multiple times. And it’s always worth remembering. Let’s start a y’all remember thread. Y’all remember when the Grizzlies signed Chandler Parsons to a 4 year $94.5M deal? At the time, ​Chandler was pretty defensible! Unfortunately, he’s played less than one full season for Memphis is well over two years. Remember that?! Portland remembers! Luckily, Greg Oden’s got thick skin. Literally hard to believe this ever happened. Highly necessary we remember this. Y’all remember Brian Scalabrine telling his the media he’ll tell his kids he started on the 08 Celtics championship team? ​​I…actually don’t remember that, but I believe Scal would do such a thing. Of course I do. 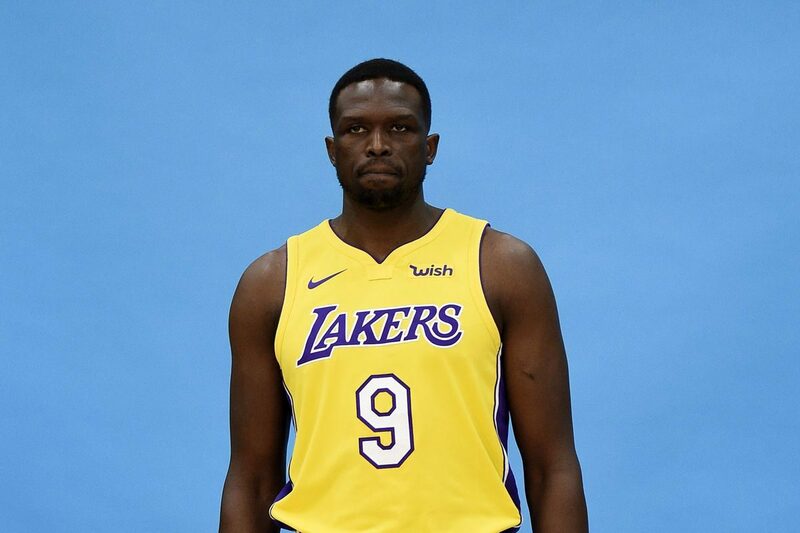 Yall remember when the Lakers signed Luol Deng to a 4 year $72 Million Contract and only played him in 1 game for the entire 17-18 season? Y’all remember the lakers signing Timofey Mozgov for 4 years $64 mil? Remember when Ric Bucher was high? y’all remember when Lebron got dunked on by Jordan Crawford and Nike had the tapes confiscated? Worth mentioning that this is true. Anyone have the tapes? Y’all remember when the Sixers traded Jayson Tatum and a lottery pick for Markelle Fultz? ​​Low blow. Sounds terrible when you put it that way! Pistons fans, look away for a second. No need to remember this. y’all remember when the pistons drafted milicic over wade, bosh, and melo? y’all remember when the pistons drafted stanley johnson over devin booker? y’all remember when the pistons drafted luke kennard over donovan mitchell? ya me too. ​​Oh, no, everybody. Those Pistons fans have a family. Y’all remember when Robert Sacre was the STARTING C for the Lakers? I still can’t believe just how bad the Lakers were.